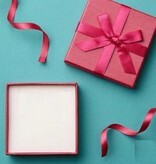 Sterling silver charm for the 1st holy communion. 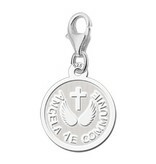 A lovely communion charm on which a cross and two angel wings are depicted. 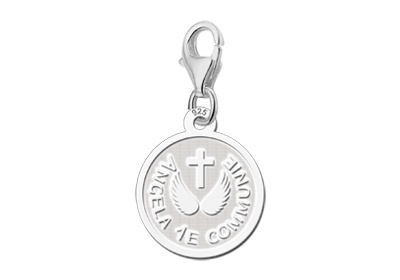 The silver charm 1st holy communion is made of high quality 925 stereling silver and has a diameter of 14 mm. 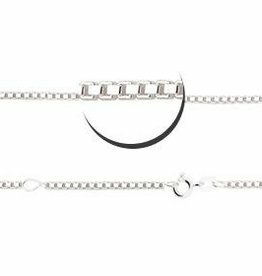 The silver charm 1st holy communion comes with a silver lobster clasp, this way the charm can easily be fastened to an existing bracelet. 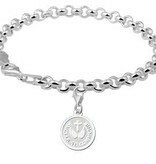 We put a short text of your choice in the silver charm bracelet 1st communion. 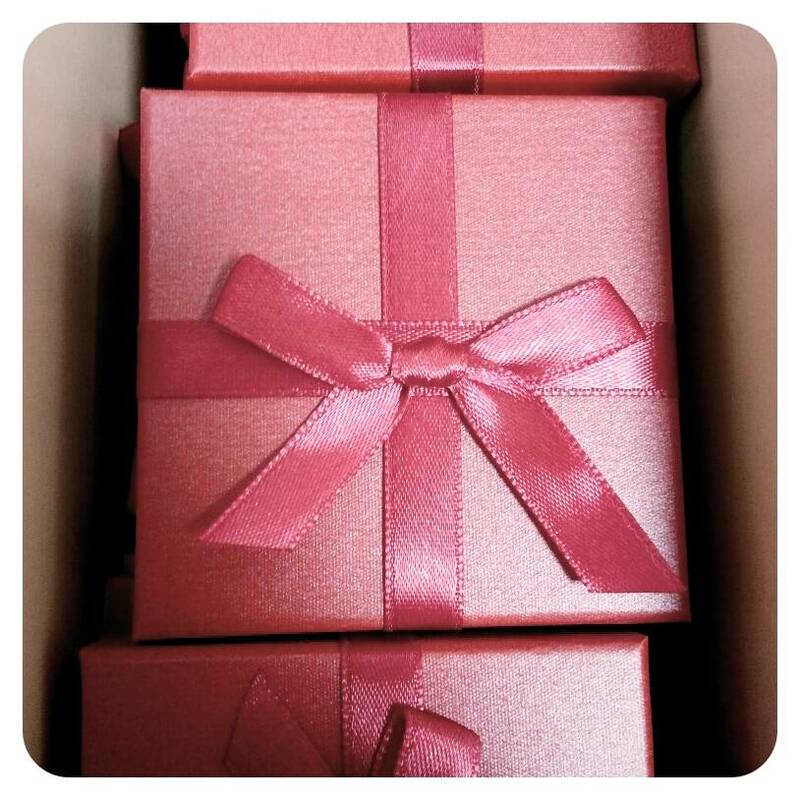 Like the name and date of the communicant, or a short wish. 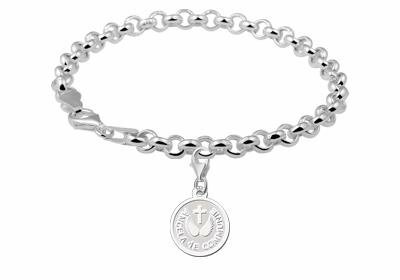 Will you surprise your child or godchild with this lovely silver charm on the day of her 1st holy communion? 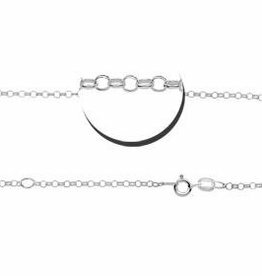 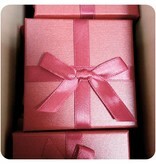 A silver childrens bracelet is available separately.